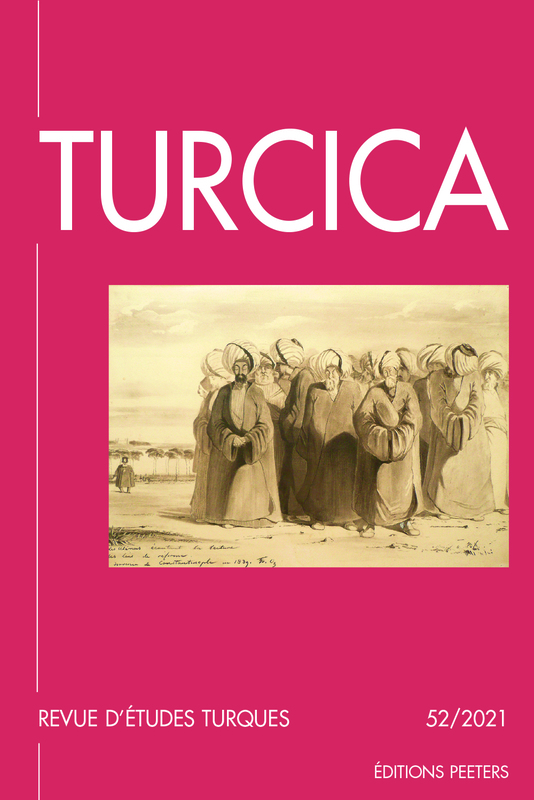 Turcica is a world famous peer-reviewed journal published by specialists in Turkic studies. It publishes articles signed by the most renowned scholars from all over the world, related to Turkic peoples', languages', cultures' and countries' past and present. According to Prof. Halil Inalcik, a chief scholar in Turkish history, Turcica 'has reached the level of the best academic journals, and is probably the most serious journal of Turkic studies'. Moreover, by giving access to clearly written and elegantly presented papers, the journal endeavours to reach all professional and amateur scholars who are interested in the Turkic area. Turcica is abstracted and indexed in Bibliographie linguistique / Linguistic Bibliography; Historical Abstracts; Index Islamicus; Dietrich's Index Philosophicus; INIST/CNRS; International Bibliography of Periodical Literature on the Humanities and Social Sciences / IBZ online; CrossRef. Turcica's peer-reviewed supplement series Collection Turcica includes monographs and collective works on particular subjects.